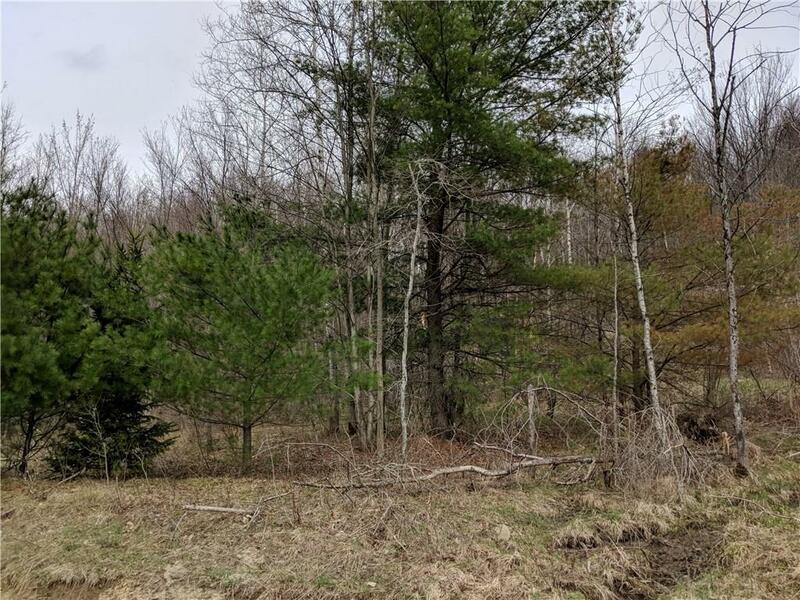 Great Building lot for home or camp. Nestle your home and enjoy the mountain views of Allegany no matter what the season is. Directions To Property: River Rd To Two Mile. Land Starts After 1236 .